Still enchanted with the Nikon D700. 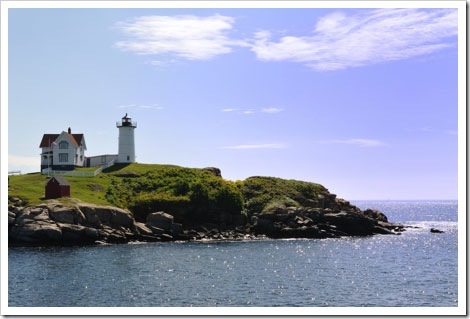 Cruising the Maine Coast and checking out lighthouses. Here is a shot of the Nubble Light.